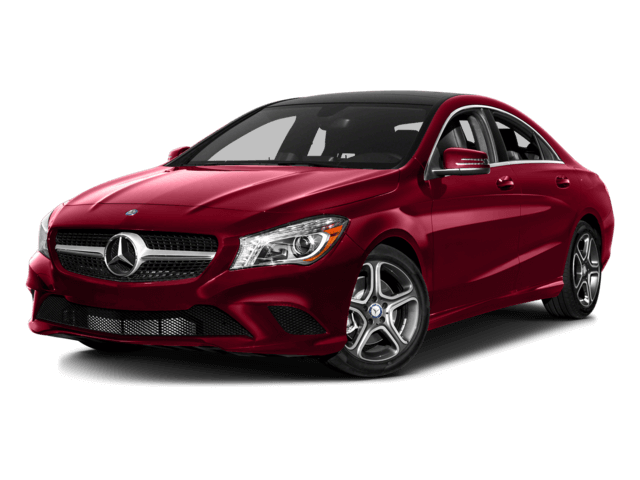 Welcome to Mercedes-Benz of Rockville Centre! 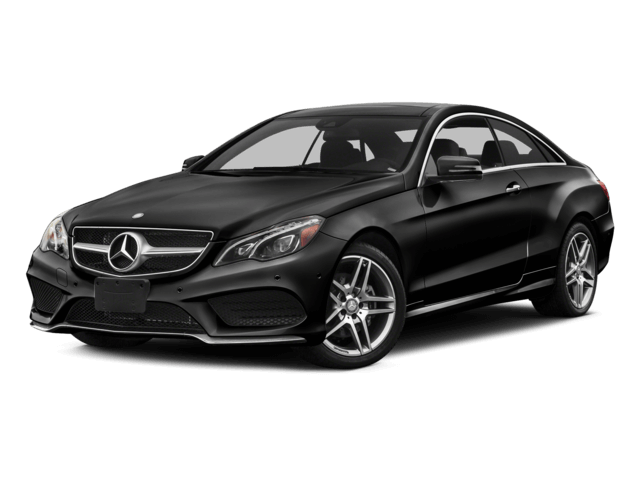 While city life can get pretty busy, these preferred owner benefits show that we’re never too busy to take good care of our Mercedes-Benz of Rockville Centre family members. Explore what we have to offer you. 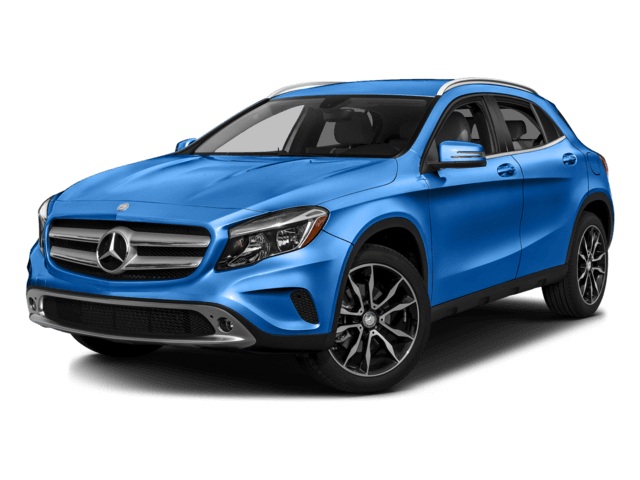 Master technicians at Mercedes-Benz of Rockville Centre undergo rigorous training in order to fine-tune the most technologically advanced vehicles in the world. 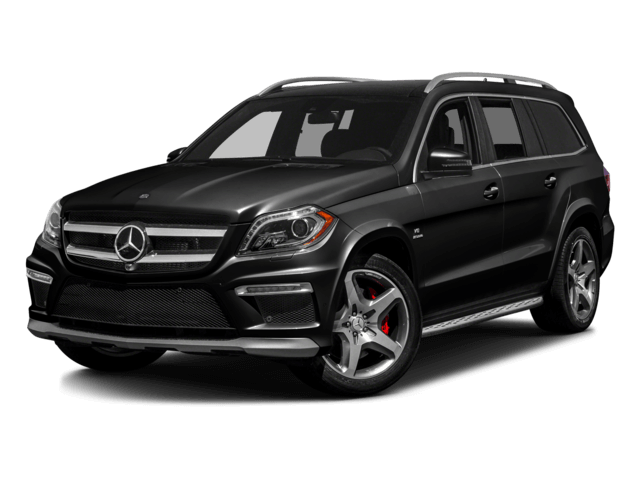 Discover their passion, expertise and pride at Mercedes-Benz of Rockville Centre. 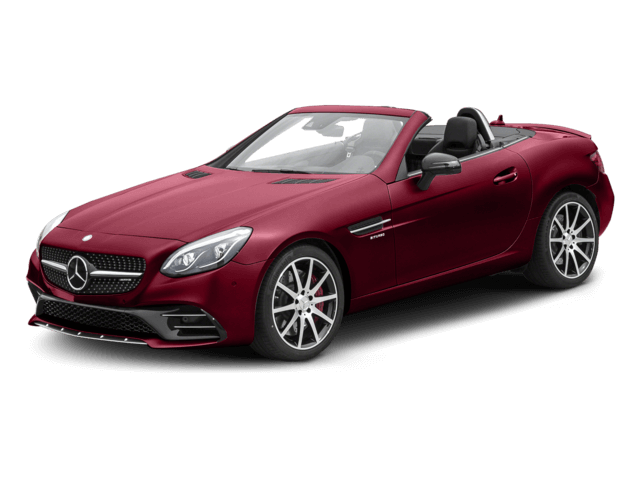 Use the value your trade tool to see how much your current car is worth. 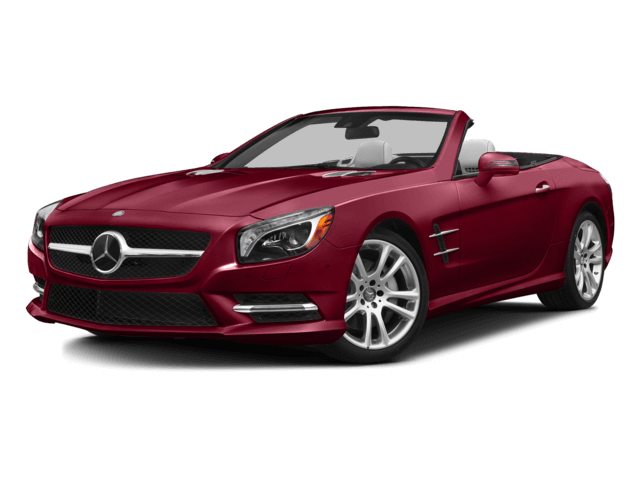 Then, visit our Rockville Centre Mercedes-Benz dealership to speak with a member of our team. 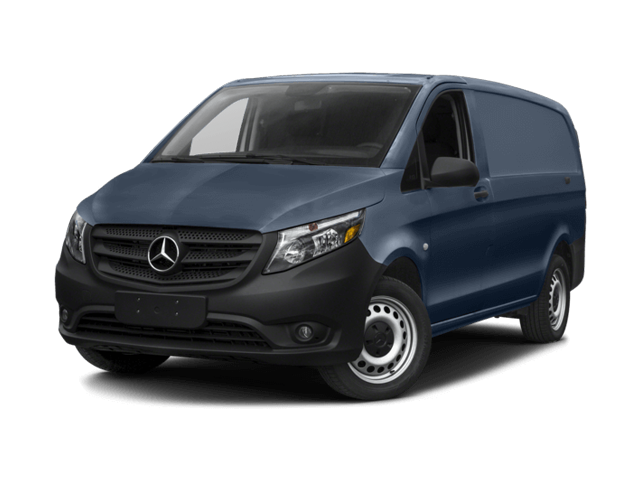 When you need to buy or lease a new Mercedes-Benz or schedule Mercedes-Benz service, know that you can trust the team at Mercedes-Benz of Rockville Centre. 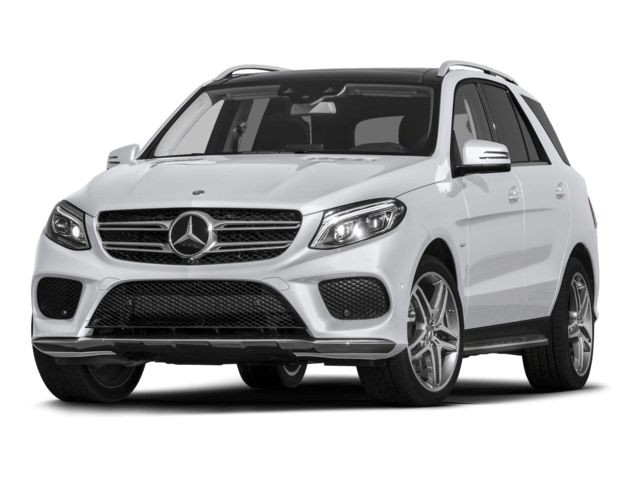 At our family-owned and -operated Mercedes-Benz dealership in Rockville Centre, NY, you’ll be treated with respect, and we’ll always make sure that you’re well taken care of. 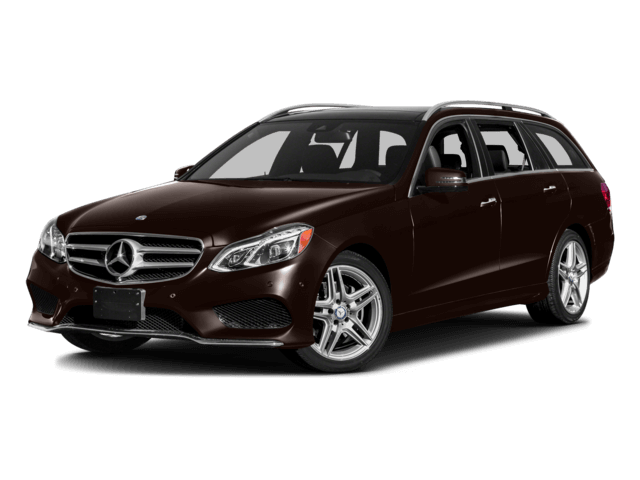 Come see the new Mercedes-Benz models for sale at our dealership and you’ll enjoy Luxury At Every Turn. 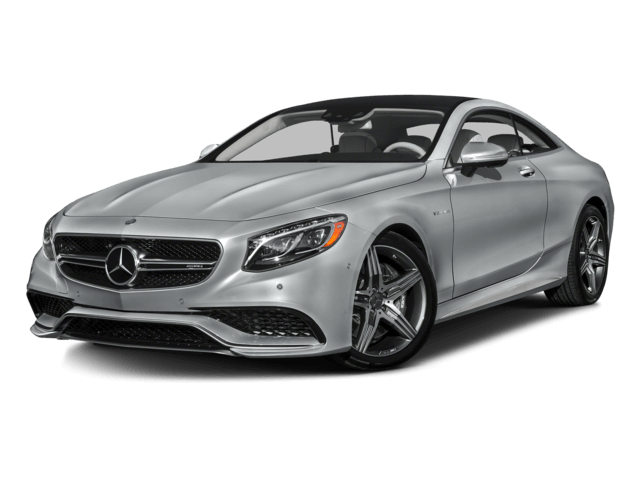 If you’re looking to buy or lease a new Mercedes-Benz, know that we have plenty of options at our New York Mercedes-Benz dealership. 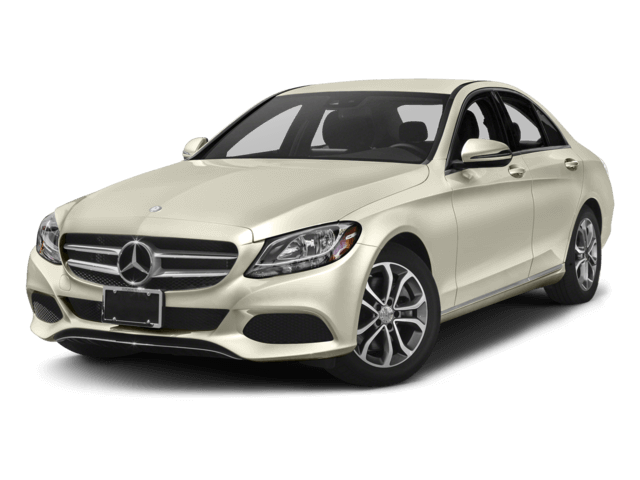 If you want a sleek luxury sedan, you can explore your Mercedes-Benz C-Class lease options and benefit from 4MATIC® all-wheel drive technology in properly equipped models. 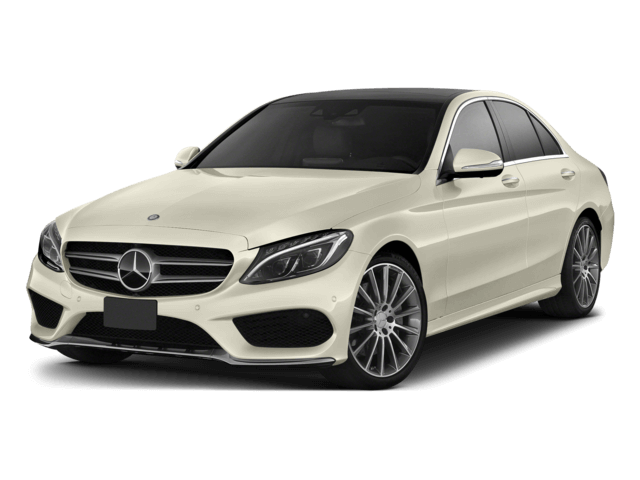 Or, take a look at the new Mercedes-Benz E-Class Sedans for sale at our dealer. 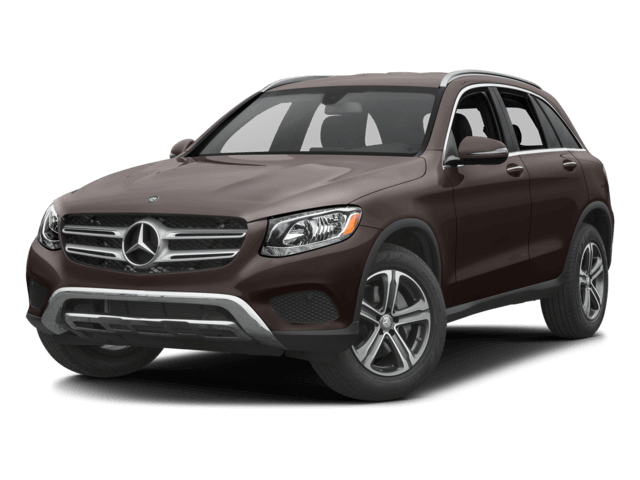 We have new Mercedes-Benz SUVs, too, such as the new Mercedes-Benz GLE or the new Mercedes-Benz GLC SUV. 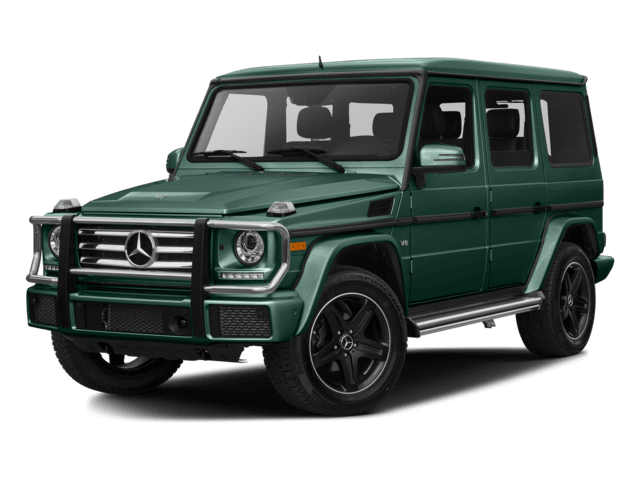 If you’re interested in a used Mercedes-Benz, you can find what you’re looking for at Mercedes-Benz of Rockville Centre. 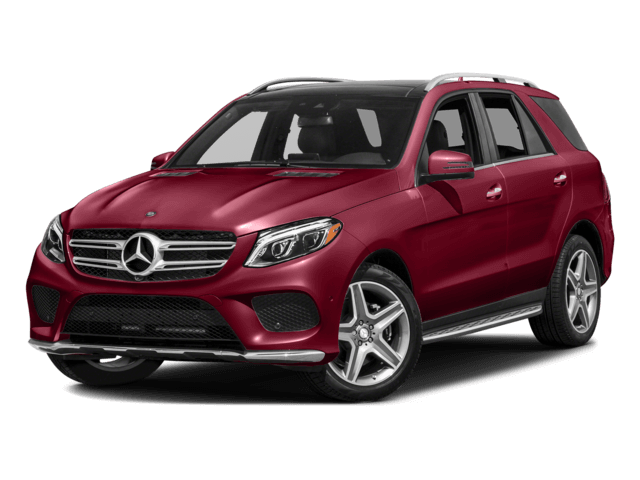 We have a large inventory of pre-owned Mercedes-Benz SUVs and sedans, and if you’d prefer to buy a used car near West Hempstead of a different make, we have plenty of options. 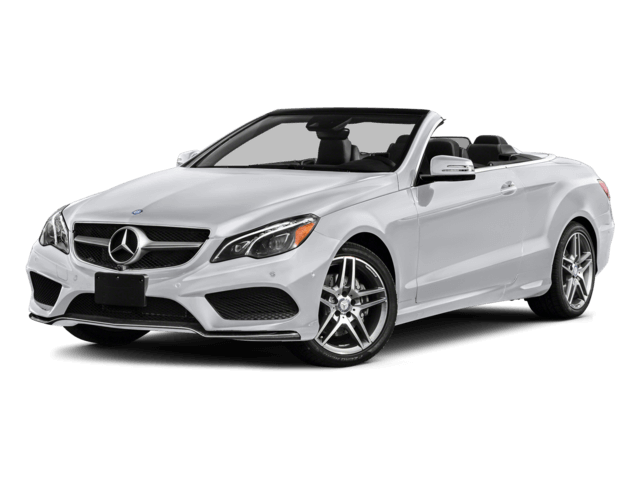 Once you find the car you love, ask about your Mercedes-Benz lease and loan options when you speak with our Mercedes-Benz financing team! 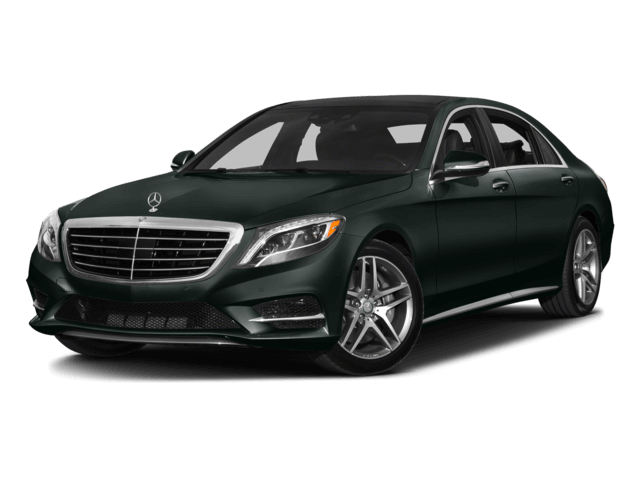 Keep your car in top condition by visiting our Long Island Mercedes-Benz service center. 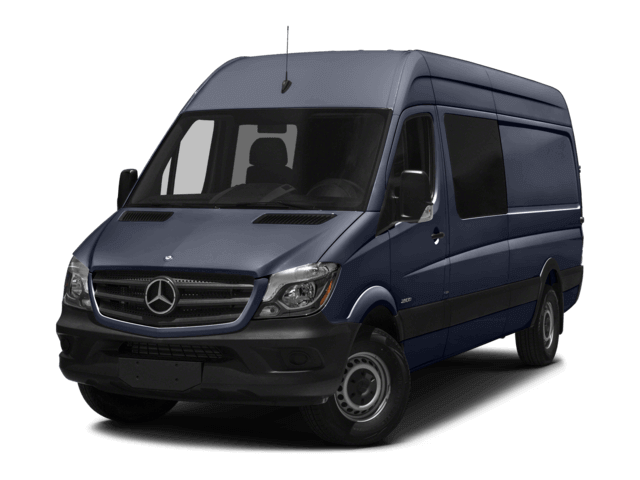 Our expert Mercedes-Benz service technicians know your vehicle inside and out and can handle everything from quick repairs to more extensive engine work. 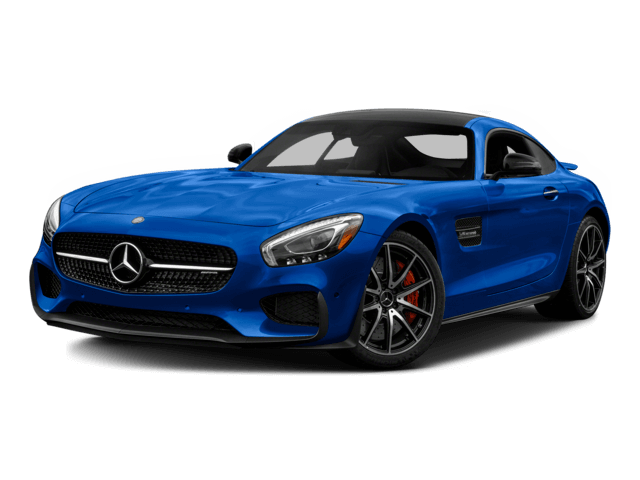 Need to buy genuine Mercedes-Benz parts or accessories? 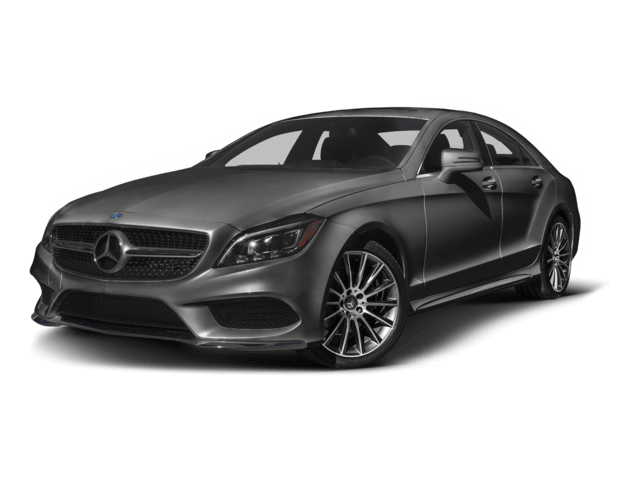 You can order OEM Mercedes-Benz parts at our Long Island Mercedes-Benz dealership. 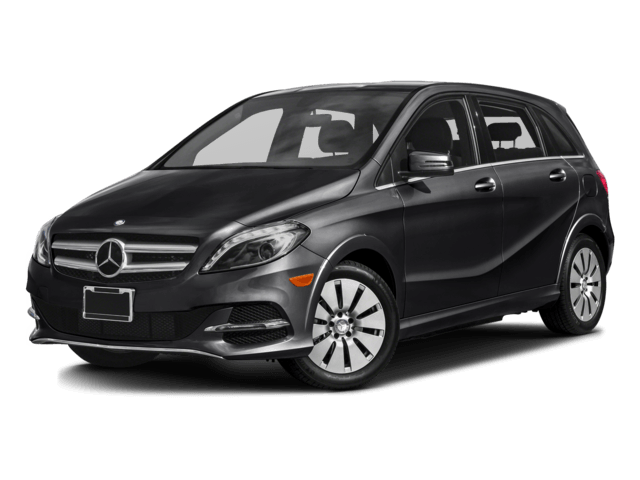 Mercedes-Benz of Rockville Centre is located at 650 Sunrise Highway in Rockville Centre, NY, and is a short drive away from West Hempstead, Garden City, Wantagh and beyond. 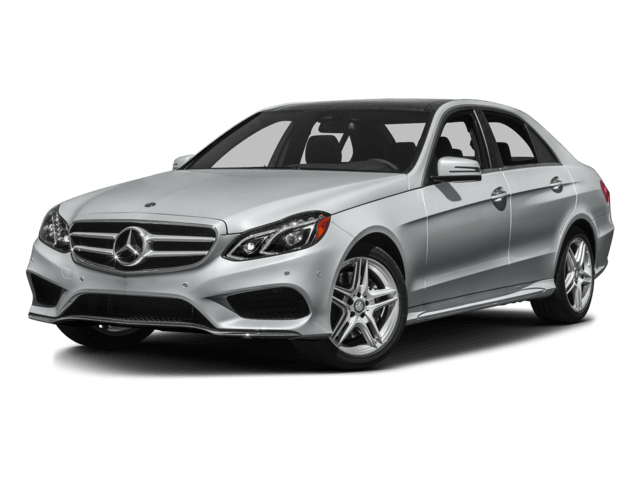 Make the trip to our dealership today to buy or lease a new or used Mercedes-Benz!